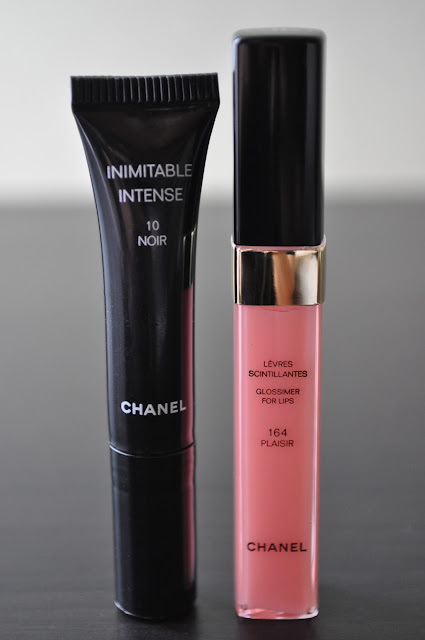 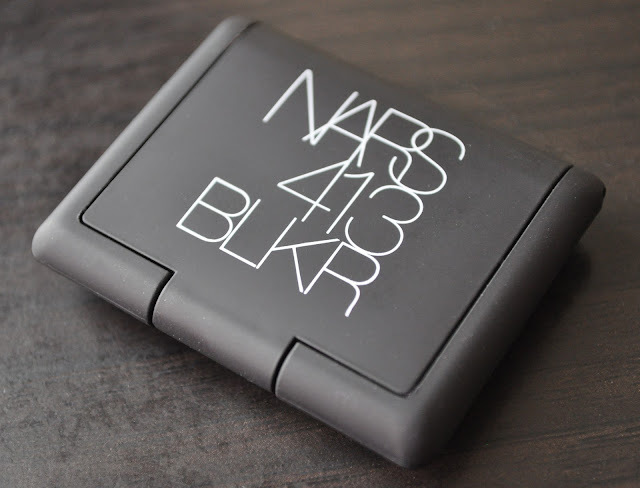 413 BLKR eyeshadow is named after the NARS flagship store on 413 Bleecker Street in New York City. 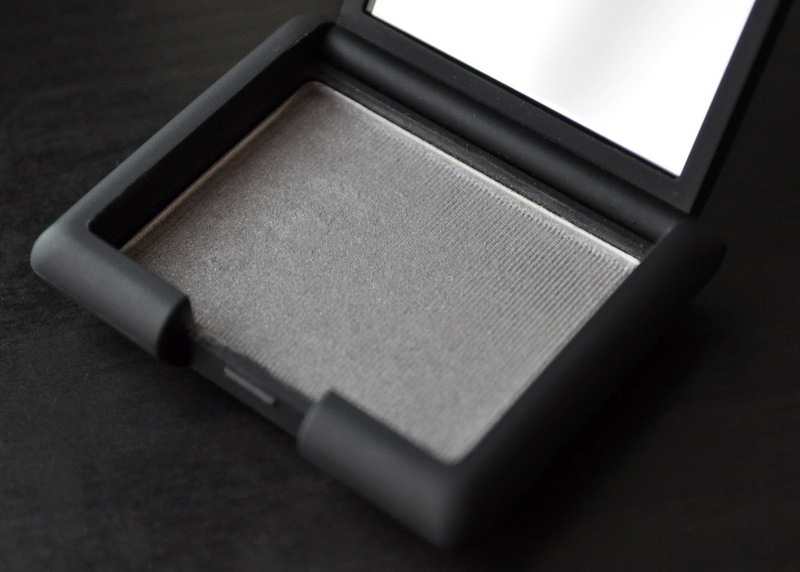 413 BLKR is a lovely lavender-dove grey that leans a bit silver and has a subtle shimmer. From left to right: 413 BLKR, Lhasa. 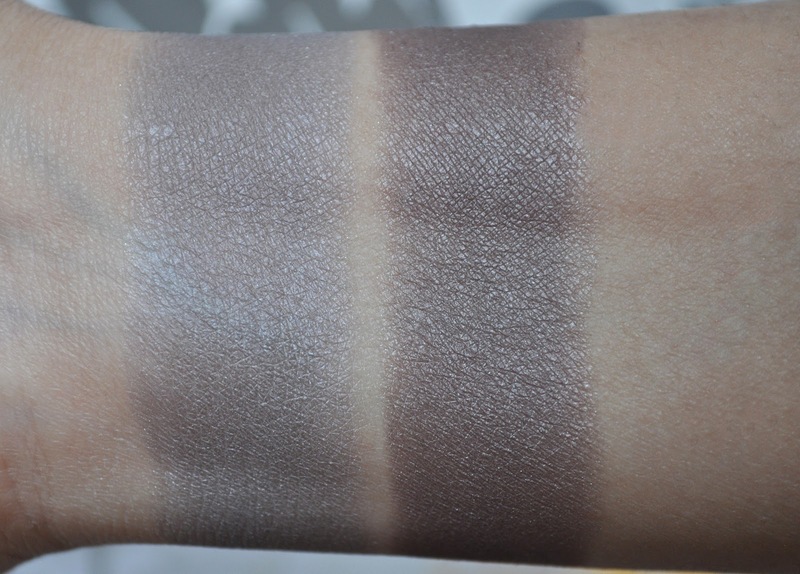 The swatches above show the differences between the two shadows; 413 BLKR is cooler in tone, and is more silver than gray. 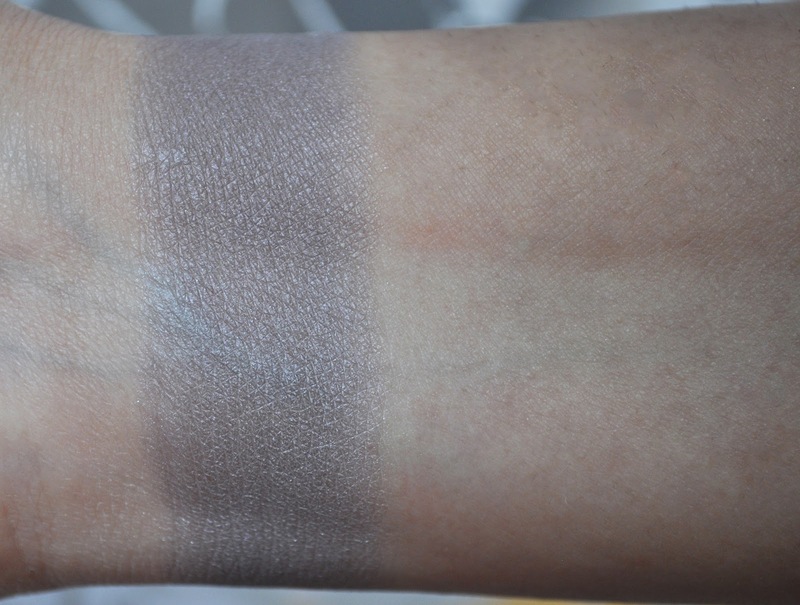 Whereas, Lhasa is a smidgen warmer (a deeper purple) and leans more towards taupe.